WAFFLES: Calling all PETS??? I'm a pet. Aren't I? KATIE: More like a Teacher's Pet really. WAFFLES: Sweepstakes and Contest? I LOVE contests! WAFFLES: I could be a TV STAR??? YOUR Pet in a TV Commercial? How cool is THAT? 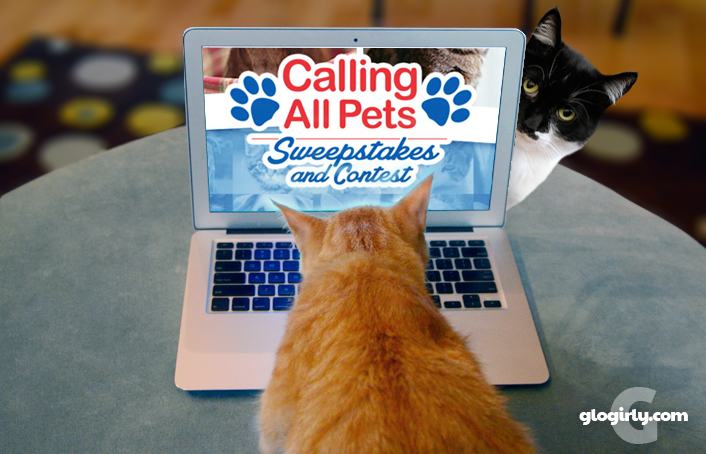 1-800-PetMeds® is hosting their Calling All Pets Sweepstakes and Contest. One cat and one dog will land a starring role in the next 1-800-PetMeds® commercial. Entering couldn't be easier! 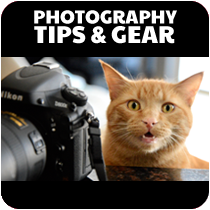 Just a little info about you and your *star* pet, a winning photo and you're on your way! 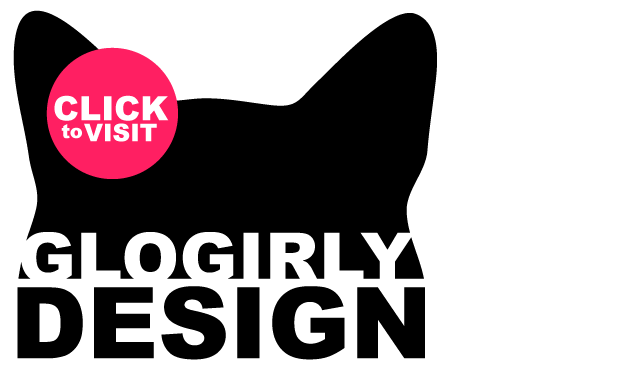 Entries close on May 12, 2015 so don't dilly dally! Even Waffles Can Do it! 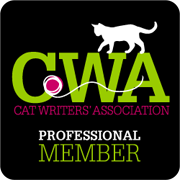 Just visit the entry page and fill out a little info about you and your pet. You'll need to write a 100-words or less somethin'-somethin' about why they're a star to you. 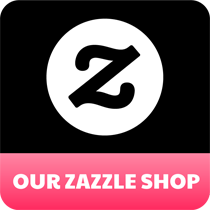 Submit a photo and you're done! 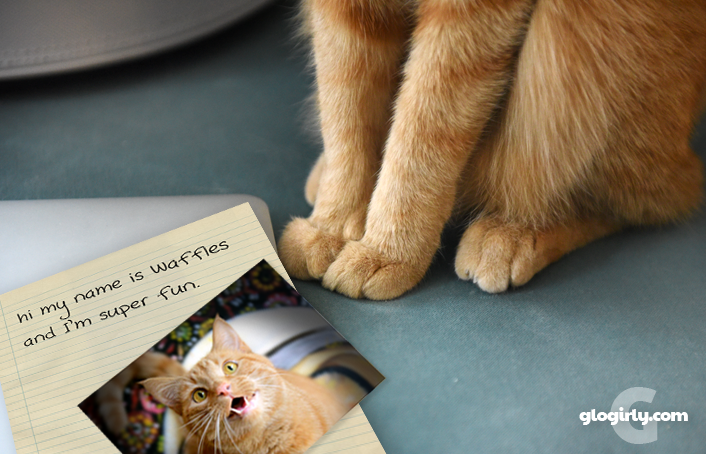 Once Waffles decided on which picture he wanted to use, it took us only a few minutes to enter. 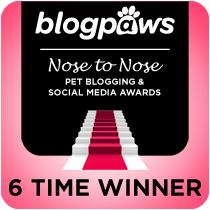 The PetMeds people will send you an email as soon as your entry is posted. We entered at breakfast time and heard back from them before lunch! Each week during the submission period (April 1-May 12) four entrants will be randomly selected as winners of the weekly prizes which include a 3-pack of flea and tick preventative, a pet first aid kit and a $50 1-800-PetMeds® gift certificate. A total of 24 of these nifty prize packages will be awarded to the weekly winners. 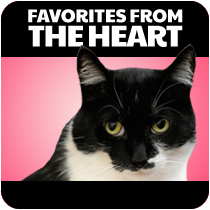 These 24 winners (12 cats and 12 dogs) will continue onto the next phase of the contest where their friends and fans can vote for them to determine the top ten finalists (five cats and five dogs). Voting will be open May 20, 2015 - June 3, 2015. From top ten finalists, a panel of judges will determine the Grand Prize winning pet in each category who will star in a future 1-800-PetMeds® TV commercial. 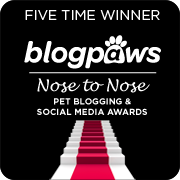 Isn't it perfectly awesome that there'll be an equal number of dog and CAT winners? 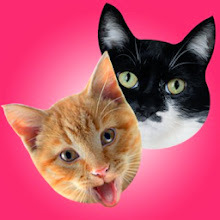 Big kudos to PetMeds® from the kitties! 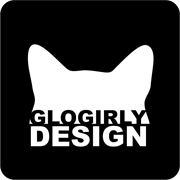 Only one entry per person, per category (cat or dog) per week. Entries will be included in the weekly drawing for the week their entry was received as well as all of the following weekly drawings. KATIE: So I can enter NEXT week? And the next??? Who says Waffles is the only star in the family! 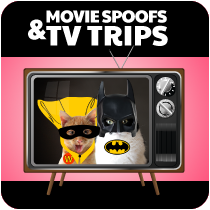 As if starring in a 1-800-PetMeds® commercial wasn't cool enough... the winning cat and dog will each receive a Sony 55" LED 2160p Smart 3D 4K Ultra HD TV valued at $2,999.99! Waffles has no idea what all those numbers and letters mean, but he does know that he'd look pretty handsome on a screen like that! Can you say TV commercial viewing party??? Voters have a chance at some cool prizes too! Everyone participating in the public voting period will also have a chance at one of those amazing Sony 55" LED 2160p Smart 3D 4K Ultra HD TVs! The Calling All Pets Sweepstakes and Contest is open to only legal residents of the fifty United States including the District of Columbia who are at least 18 years of age or older (19 in Nebraska, Delaware, and Alabama and 21 in Mississippi) on the date of entry. There are a number of rules for the contest, so be sure to check out the official rules page if you have any questions about entering or the contest itself. This post is sponsored by 1-800-PetMeds®. 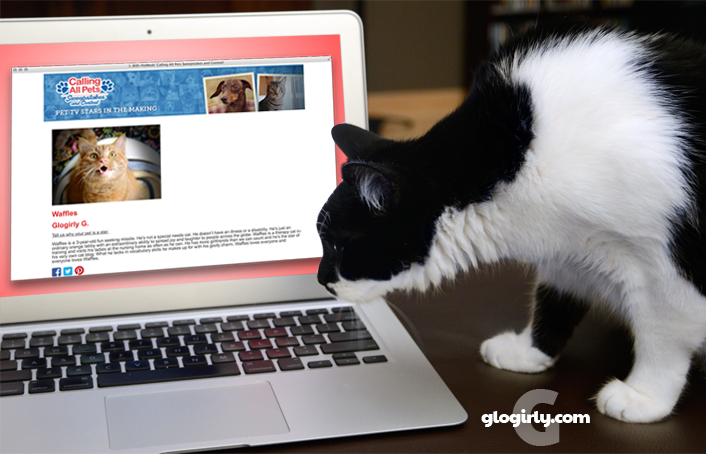 We are being compensated to help spread the word about the Calling All Pets Sweepstakes and Contest, but GLOGIRLY.com only shares information we feel is relevant to our readers. 1-800-PetMeds® is not responsible for the content of this article. Hmmm, I wonder if I should enter Harry or Sherpa? Tuxie or Orange. Orange or Tuxie. Familiar dilemma? Good luck to all the entries! Who would our mommy choose among us?!? Good luck Waffles and Katie! Waffles, you're already a youtube star... now you're taking over TV, too? We all want to enter! But which one will the mom choose?? I’d vote for you, Katie! You’re a veteran traveler who’s look great on tv. TW would love to win the tv but there’s no way I’d cooperate to be in a commercial even if I just had to sleep through it. Waffles you are going to be a star! We wanna be a star! I should have mum check it out for me. 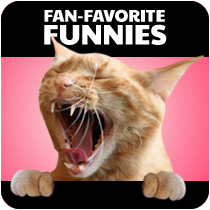 The Human says I'd be the worst TV star ever ::pout:: But like Katie, I hope some kitty *I* know wins, too! Definitely sounds like a cool contest - my girls would love to be on TV! Miss Katie, you would totally get my vote! !